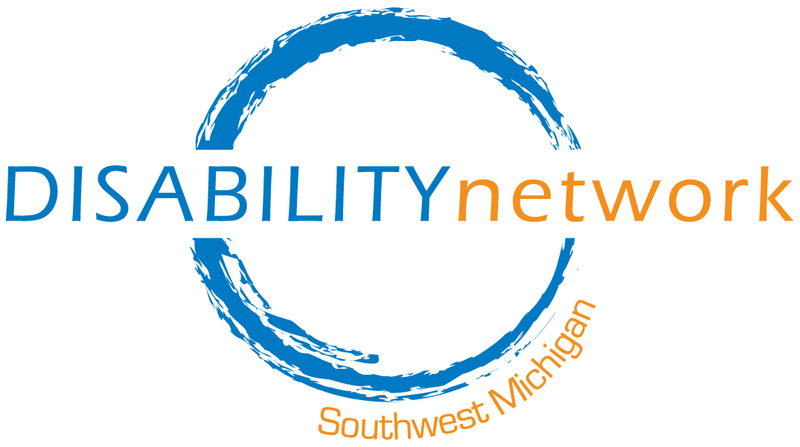 Disability Network Southwest Michigan welcomes two new staff members, Anne Kooy (left) and Aimee Spieker (right). 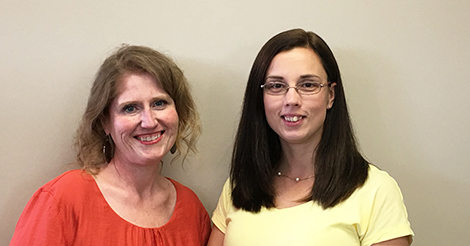 Both Anne and Aimee are working as Independent Living Specialists and will be serving our entire eight-county service area. Anne Kooy is a native of Kalamazoo and is passionate about working in partnership with people to provide supports so that they can reach goals that are meaningful to them. She has done volunteer work at Camp Barefoot, a camp for adults with brain injuries, for over ten years. Aimee Spieker recently moved to Michigan from Illinois where she worked as an Employment Specialist assisting people with disabilities in finding employment in their community and teaching employability soft skills classes to students with disabilities in 5 schools. Aimee’s vision for a world is one where everyone is included no matter what their background. It’s important to her that all individuals know how to take care of themselves and make informed decisions about their lives including needs and wants.